Luxembourg-based satellite company Intelsat recently announced a managed services solution that will provide 2G services in remote locations of Africa. The solution leverages contributions of services provider BCom and technology provider Newtec for core components of the solution. IntelsatOne Mobile Reach Solar 2G is a turnkey package designed for mobile network operators (MNOs) seeking to expand voice services in a simple, cost-efficient manner to remote populations throughout sub-Saharan Africa. The solution includes all satellite, cellular and power components, allowing MNOs to deploy and connect with their subscribers virtually anywhere. While some countries and regions are transitioning to 4G and even looking at 5G, it is important to remember that 4 billion people throughout the world are without Internet connectivity, Intelsat said in a release. 2G still represents a large amount of existing wireless infrastructure. In Africa, more than 672 million people rely on 2G services, and those networks need to be upgraded and expanded to meet growing connectivity demands throughout the continent, Intelsat claims. Furthermore, half of the continent is unconnected, resulting in a dire need to provide a connectivity solution to regions not served by current mobile network service territories. IntelsatOne Mobile Reach Solar 2G was developed specifically for MNOs to be able to extend their coverage to serve these populations with a cost-effective, easily deployable and efficient cell site that is solar-powered. 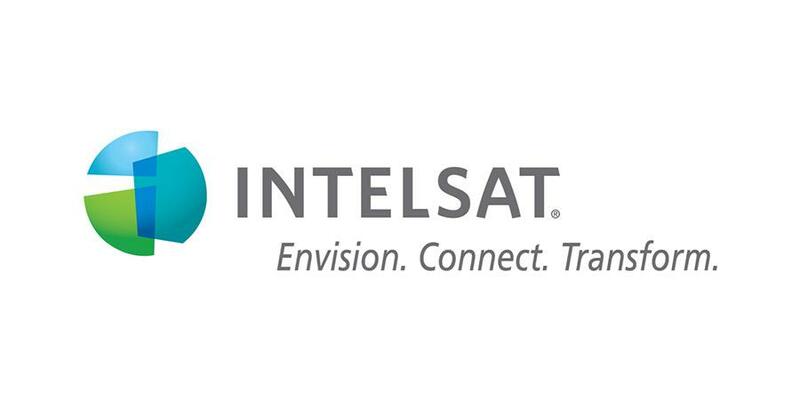 The managed service, which will be marketed by Intelsat initially in the sub-Saharan Africa region, integrates satellite services from Intelsat's globalized network with Newtec's advanced Newtec Dialog multiservice platform, and BCom's backhaul terminal solution and network deployment expertise. Through this partnership, IntelsatOne Mobile Reach Solar 2G delivers a product that can be rapidly deployed and is easily scalable to serve regions and populations of all sizes. "Satellite is fundamental to improving connectivity coverage in rural areas, especially relevant for the African continent," said Jean-Philippe Gillet, Intelsat's Vice President and General Manager, Broadband. "Now that smaller, more portable kits can be used with our high power Intelsat Epic platform, connecting those communities will become easier and more cost-effective. Gillet added, "The experience of implementing HTS (high throughput satellite) into our customers' networks has affirmed our beliefs about its potential, and in every region, Intelsat is focused on making access to satellite solutions easier than ever for commercial connectivity providers. This is another example of Intelsat Epic expanding the market for satellite-based solutions." Patrick Elias, Sales & Operations Director at BCom, a satellite services provider and solution designer, said: "Our goal is to design a solution that is easy to deploy, that fits each community with basic 2G GSM services and cover a larger area or population in a very cost-effective way based on a pay-as-you-grow model. With each community having its own specificity in terms of landscape and population density, the BCom backhaul terminal solution is designed to be flexible, scalable and resilient."